Luxury Room – Rs.11250 per day/ per person. Deluxe Room – Rs. 9000 per day/per person. Standard Room - Rs. 7500 per day/ per person. Luxury Room - Rs. 5600 per day/ per person. Deluxe Room – Rs. 4500 per day/ per person. Standard Room - Rs. 3750 per day/ per person. Luxury Room – Rs.18000 per day for two persons. Deluxe Room: Rs.14400 per day for two persons. Standard Room: - Rs.12000 per day for two persons. Luxury Room – Rs.13500 per day for two persons. Deluxe Room – Rs.10800 per day for two persons. Standard Room - Rs.9000 per day for two persons. 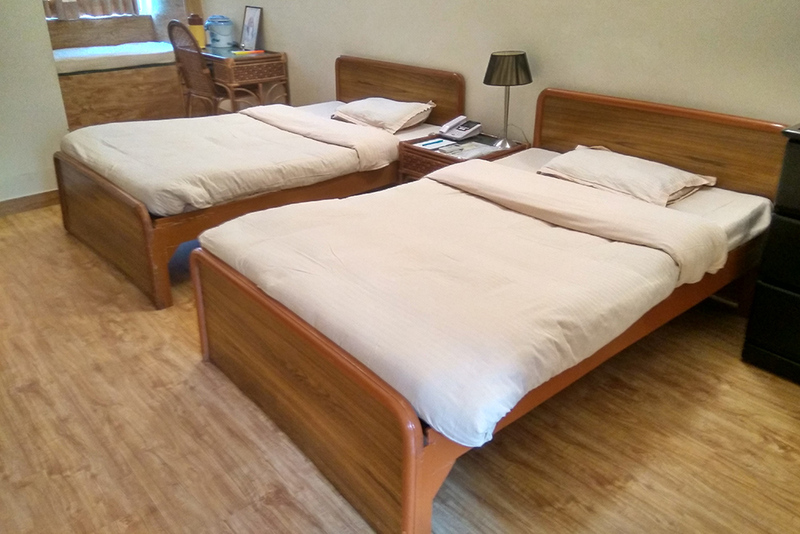 Luxury Room – Rs.9000 per day for two persons. Deluxe Room – Rs.7200 per day for two persons. Weekly talk on fundamentals of Panchkarma / Fundamentals of Ayurveda/ Ayurveda Herbs etc. You will be responsible for payment of these items and services in the event you may require them.